When it comes to available hatchbacks on the market there are not an overwhelming number of options which makes it easy for customers to choose between two great models like the Volkswagen Golf and Mazda3. For those who weren't aware, not only is the Mazda3 offered as a sedan but it is also available in a hatchback body style. Take a look at our comparison of the 2017 Volkswagen Golf vs 2017 Mazda3 5-Door to see the differences between these two hatchbacks. For the most part, the 2017 VW Golf and 2017 Mazda3 offer similar basics in terms of cargo volume, fuel economy, starting price, and engine power but they do have their differences. The Golf is only offered with one engine which is a 1.8-liter turbocharged engine. Mazda3 customers have two engine options either the 2.0-liter SKYACTIV®-G or 2.5-Liter SKYACTIV®-G four-cylinder engine. 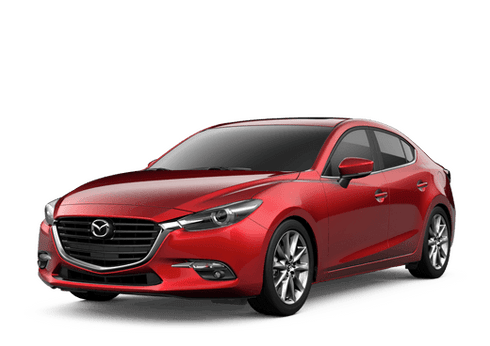 For those really concerned about fuel economy, the Mazda3 does have higher numbers but models powered by the 2.5-liter engine will find fuel economy numbers that almost identical to the Golf's fuel economy. Being that the two are different brands, one can expect that the Golf and Mazda3 are going to offer different features. The 2017 Golf is offered in two trim levels S and Wolfsburg and the 2017 Mazda3 is offered in four trim levels Sport, Touring, Touring 2.5 and Grand Touring. For customers interested in the best available safety features, they will find that the 2017 Mazda3 offers more safety features when compared to the 2017 VW Golf. 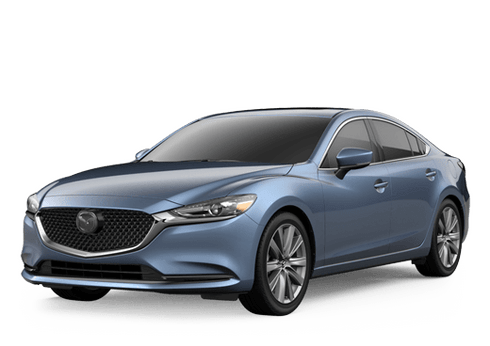 Safety features available on the Mazda3 include forward collision warning and mitigation system, lane departure warning, automatic high beam control and adaptive cruise control. The safety features on the 2017 Golf include forward collision warning system with emergency braking and blind-spot monitoring with rear cross-traffic alert. There are also some features available on the Golf that aren't available on the Mazda3 and vice versa. Customers may love the standard Apple CarPlay and Android Auto smartphone connectivity that is on the 2017 VW Golf while others may enjoy the head-up display that the 2017 Mazda3 offers. To find out more on the 2017 VW Golf or 2017 Mazda3 give us a call today.